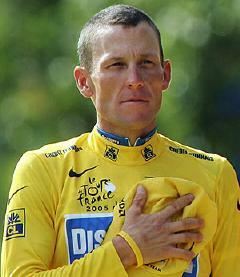 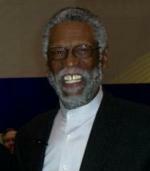 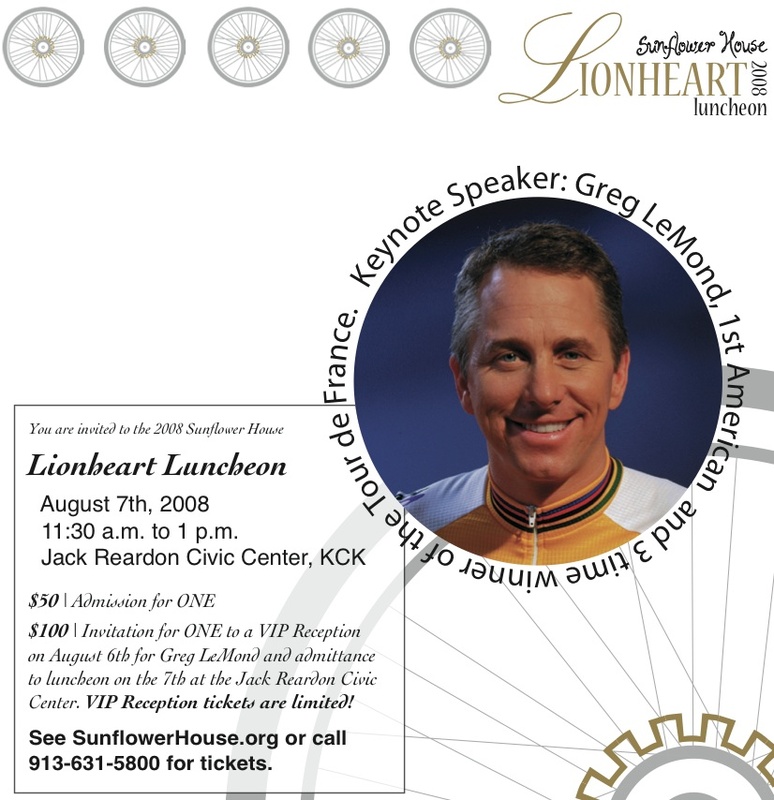 Direct Sportslink is a leading provider of cycling talent for speaking engagements and personal appearances. 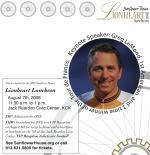 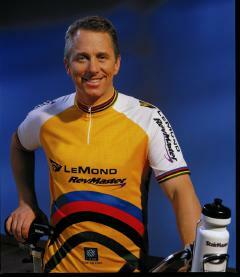 Please view our booking of Greg LeMond in our recent events area or below. 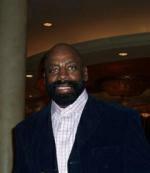 Greg has a very inspirational story that is applicable to anyone.